LOS ANGELES – The Boston Red Sox World Series clinching 5-1 victory over the Los Angeles Dodgers on FOX Sunday night delivered an average audience of 17,635,000 viewers, according to Nielsen Media Research. The viewership number projects to lift the FOX broadcast network atop the primetime rankings for the sixth evening in a row, the second time the network has accomplished the feat in network history. On FOX, the decisive Game 5 matchup edged Game 5 of the 2015 Series between the Kansas City Royals and New York Mets, the last time a World Series ended in five games (17,635,000 vs. 17,206,000). Boston’s victory scored 18,452,000 viewers across FOX, FOX Deportes and FOX Sports streaming platforms. Last night’s game, which peaked on FOX at 21,753,000 viewers, is the best performance for a primetime telecast of the broadcast season. This marks FOX’s fifth primetime win out of five games for the World Series. 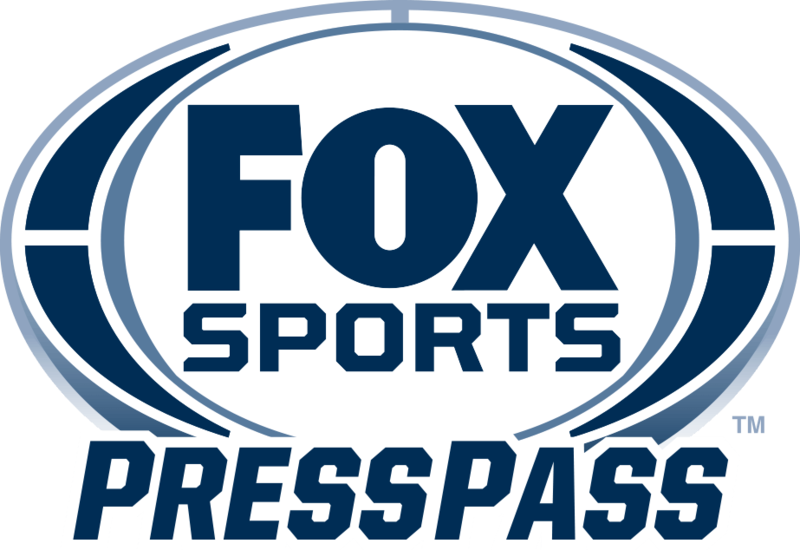 FOX Deportes delivered 577,000 viewers for Game 5, up +16% from last year’s Game 5, and second only in network history to 2017’s Houston Astros’ Game 7 win over the Dodgers (778,000). The game peaked on FOX Deportes at 743,000 viewers. On FOX Sports streaming platforms, Game 5 was the fourth-most-streamed game in World Series history, garnering an average-minute audience of 240,000, up +40% from 2017’s Game 5 (172,000). While this year’s series was limited to five games, the overall average-minute audience of 198,000 is up +9% from 2017’s seven-game average of 182,000.